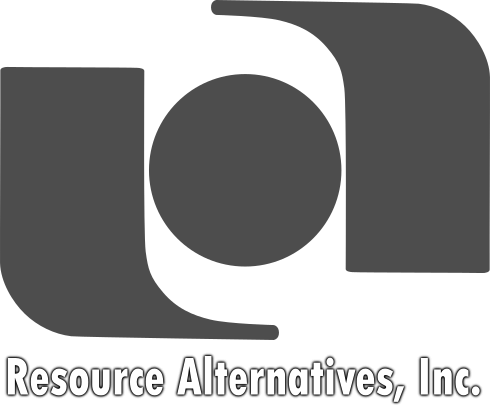 Founded in 1980, Resource Alternatives, Inc. is a corporate consulting and development firm specializing in counseling individuals and businesses in structuring new business ventures and creating and sustaining a competitive business advantage in advanced energy utilization and national security issues. 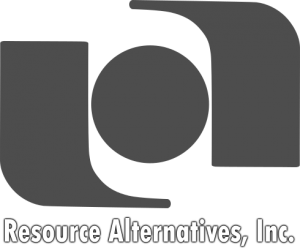 Resource Alternatives, Inc. benefits from the extensive experience of its founder and president, Dr. Dominic J. Monetta. He has pioneered the horizontal integration of management structures through the use of affinity groups to improve the effectiveness of science & technology organizations. His role as an innovator in this space lends unique insight into developing management strategies for successful organizations. These techniques can be applied to many levels of organization management; however, the corporate critical issues analyses of Resource Alternatives, Inc. are available only to chief executive officers. © 2019 Resource Alternatives, Inc.